This is the first nail art I've done in ages! 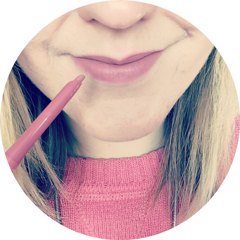 It takes me ages to do, so I often find I either don't have the time or energy, but at the weekend I made some time because I was feeling quite inspired (thank you Pinterest!). I even managed to rope in the other half to help with my right hand! The penguins are by no means perfect - one has a runny nose bless him and there are a few smudges here and there. But I still love these cute little guys and I've had quite a few compliments on them. What nail art is inspiring you at the moment? I think I may try some snowman or snowflake nail art next! These are amazing, love it! 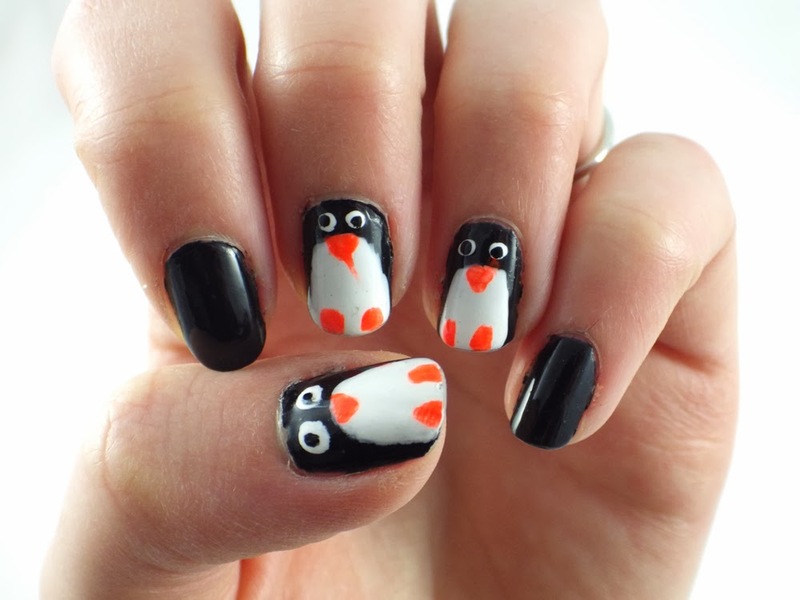 I love painting my nails with lots of different designs and love these penguins, so cute!